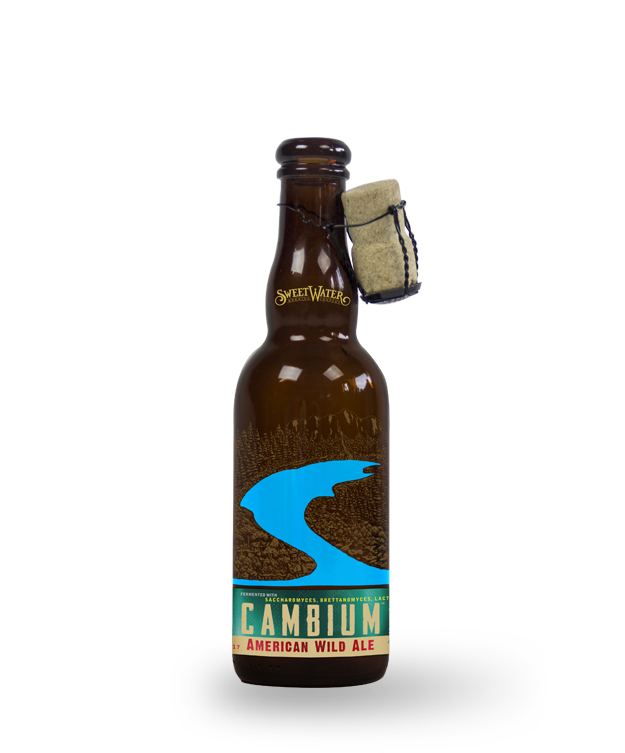 Cambium is a wild fermented golden sour made from a masterful harmony of saison yeast, our house brettanomyces blend, lactobacillus and saccharomyces. Cambium projects a beautiful hazy golden color with a sharp white head. The bouquet is strong with stone fruits like peach and apricot with a subtle, funky effervescence playing in the background. The flavor is light and refreshing with a delicate balance of tartness with its golden malt backbone on a smooth 6.2% ABV that won’t overtake one’s palette allowing for maximum enjoyment taste after taste.